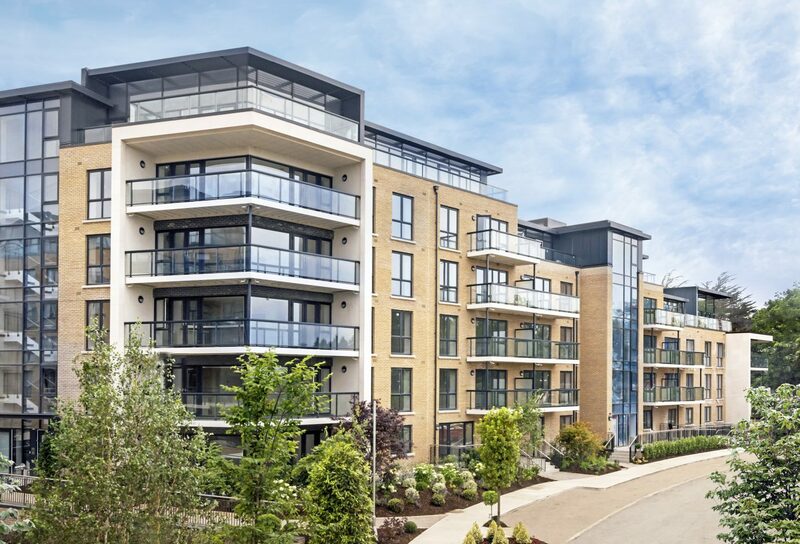 Located opposite a 5-acre park, beside the on-site shopping facilities at Park Pointe and conveniently located bus routes making the DART, LUAS and city centre easily accessible, Charlotte Apartments have much to offer. 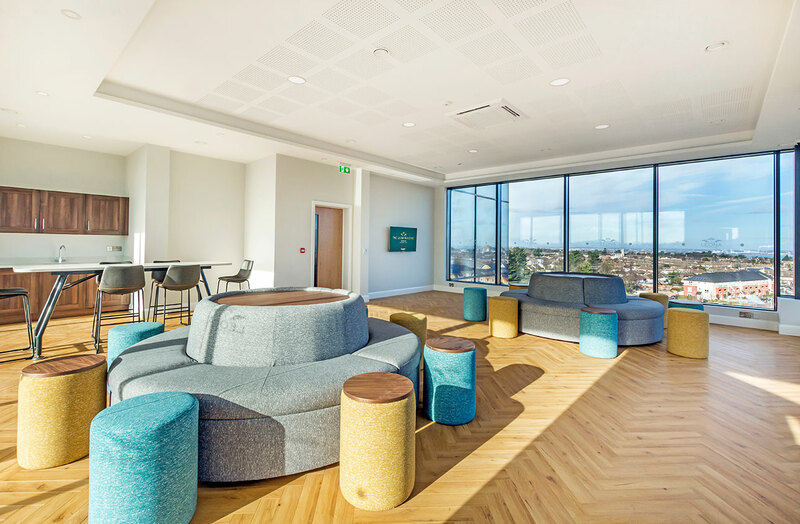 These brand new, secure and privately managed apartments in leafy South Dublin offer truly unique facilities for residents including panoramic views to the Dublin mountains & the Sugar Loaf and over Dún Laoghaire to Dublin Bay. 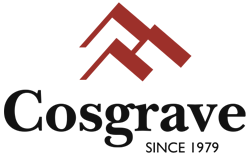 The Residence Manager is located on site to assist with, amongst other services, the delivery of parcels, apartment access for repairs or cleaning and a 24 hours a day online building service is also available to residents. 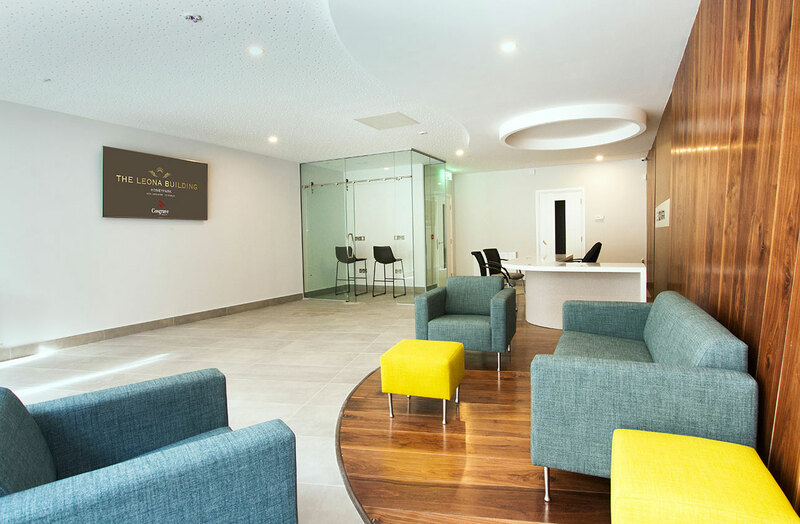 The Charlotte Building is situated in Dún Laoghaire directly off the Upper Glenageary Road. It is located within the highly successful and award winning development Honeypark which was originally the home of Dún Laoghaire Golf Course. 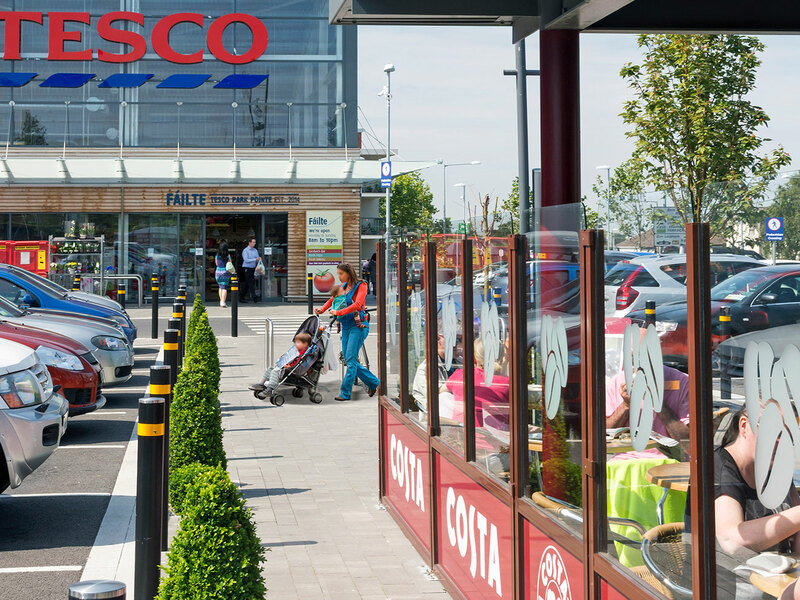 Charlotte is easily reached via various routes around Dublin and the main road to the development is adjoining Deansgrange, Monkstown & Glenageary and their many easy transport links. Across the road in Cualanor there is a pedestrian walk route to Dún Laoghaire village via Tivoli Road and Eglinton Park. Whilst the position of Charlotte means easy access to a broad number of Dublin locations, the locality itself is a well-established residential area that has many convenient options within walking distance like the charming cafes, restaurants, shops, salons & boutiques in Monkstown and Dún Laoghaire. 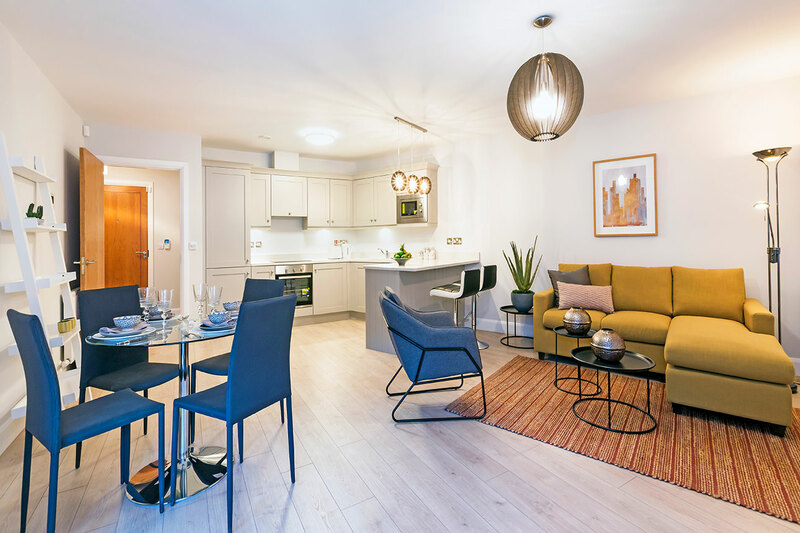 Every aspect of the interior design fit –out for the Charlotte Building, Honeypark was carefully considered by and designed in association with House & Garden Furnishings to create classic contemporary, warm and welcoming homes for prospective residents. Each unit was designed to create fluid spaces with specially designed and selected custom made furniture pieces combined with contemporary soft furnishing colour schemes to fashion noteworthy liveable and stylish spaces. The furniture that is exclusive to each type of apartment contributes to a warm and relaxed atmosphere, chosen to compliment the beautiful fitted kitchens and layout within each apartment. 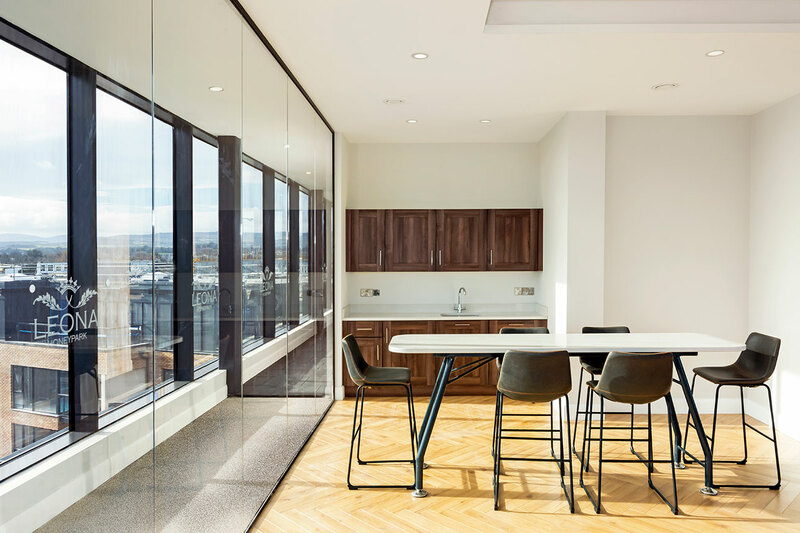 Key factors in the design approach was influences from the world of fashion and design to deliver a one-off experience for the letting market. The research culminated in designing and creating an impact that connects with current design trends and influences. The final result at Charlotte, is a place of individuality and luxury where residents can live, entertain, relax and work from within. We understand a sense of community is becoming more important when deciding on an apartment to rent in Dublin. We work to create a community feel at Charlotte and this includes the Building Link app for resident’s interaction and providing updates on events or activities in or around Charlotte. There has been an effort at design stage to provide great communal spaces and amenities so residents are renting much more than just the apartment. Residents will benefit from plenty of outdoor space to relax. 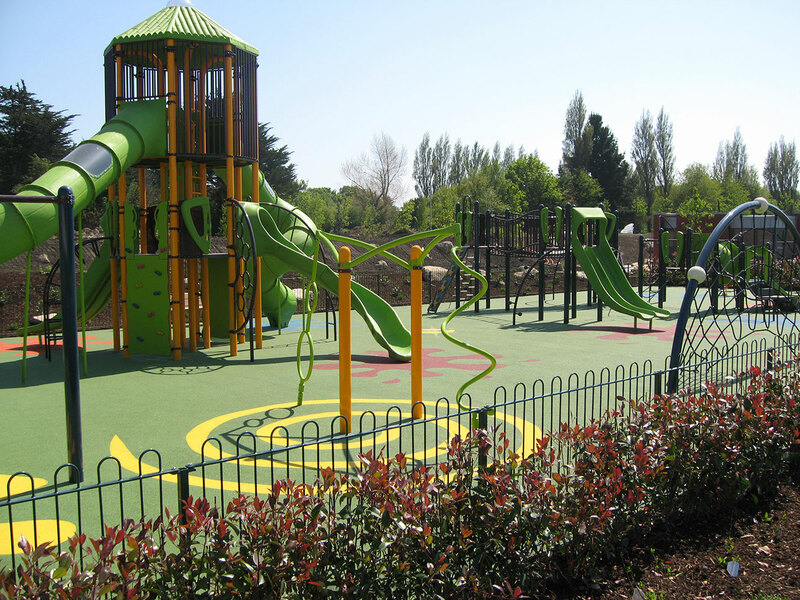 The private, landscaped courtyard and children’s play area further assist in facilitating a community feel.